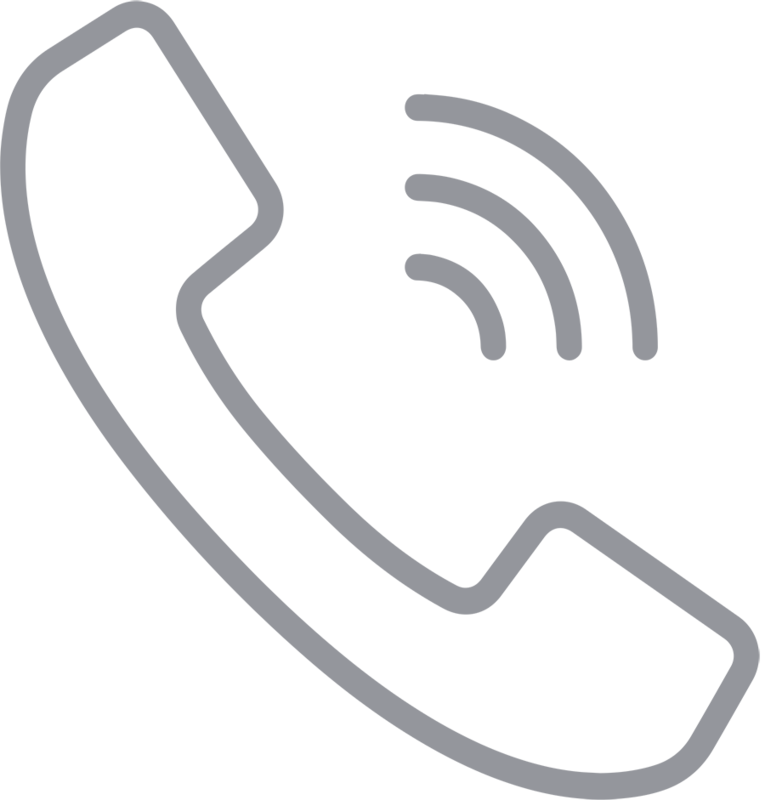 We have been hugely satisfied with their actions, support and advice, even working outside of office hours to minimise disruption to our working day. Their technical knowledge is second to none – I have no hesitation in recommending their services. 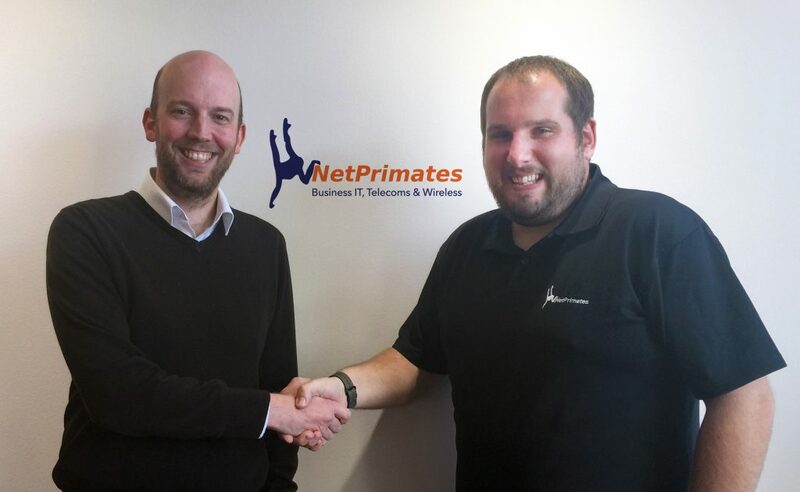 Net Primates was founded in 2005 by Steve Cole and Mat Withers as a dynamic and innovative IT consultancy. 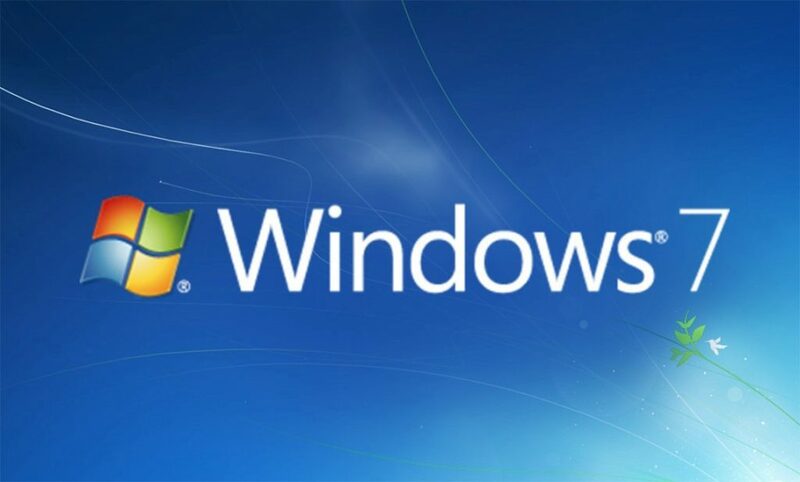 We have between us over 30 years industry experience in providing efficient, on-time & cost effective IT solutions.